We want to buy your car, event if you don't buy one from us! 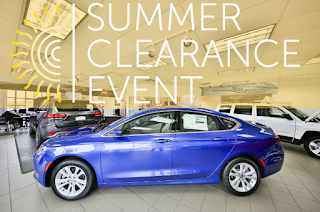 Stop in today for a free appraisal. 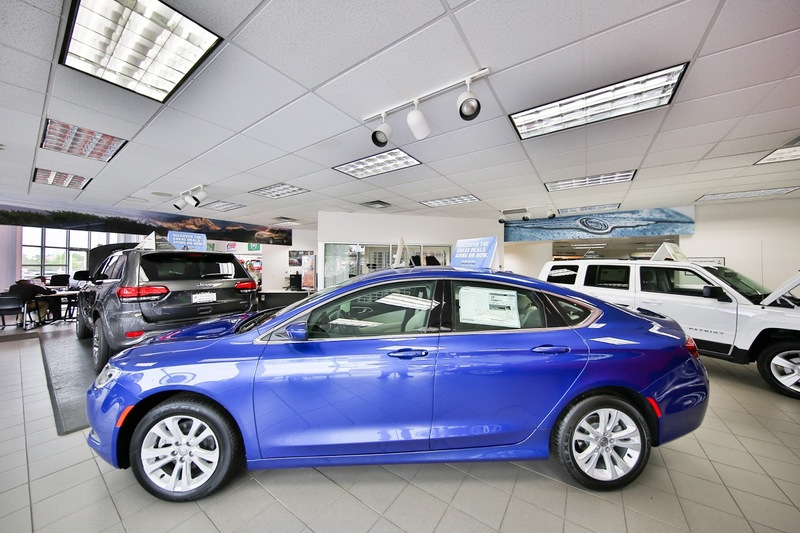 You can find the value of your car in just four steps here. Every Certified Pre-Owned Vehicle has to pass our stringent certification process guaranteeing that only the finest vehicles get certified. 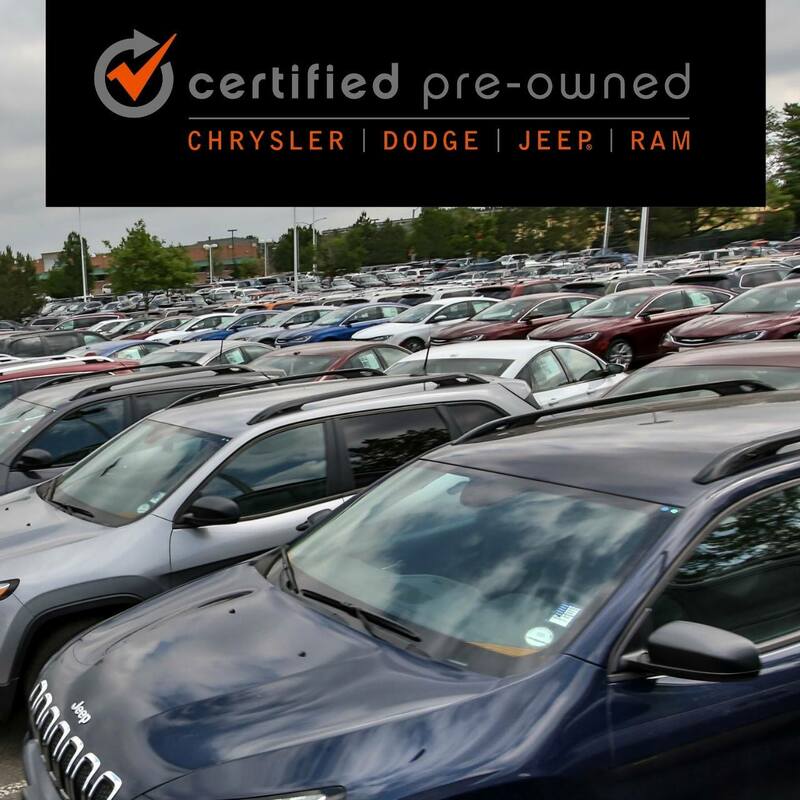 If you're looking for a used vehicle, we have a great selection of Certified Pre-Owned vehicles here at Larry H. Miller Colorado Chrysler Jeep. For 75 years, Jeep owners have been creating memorable journeys and adventures. 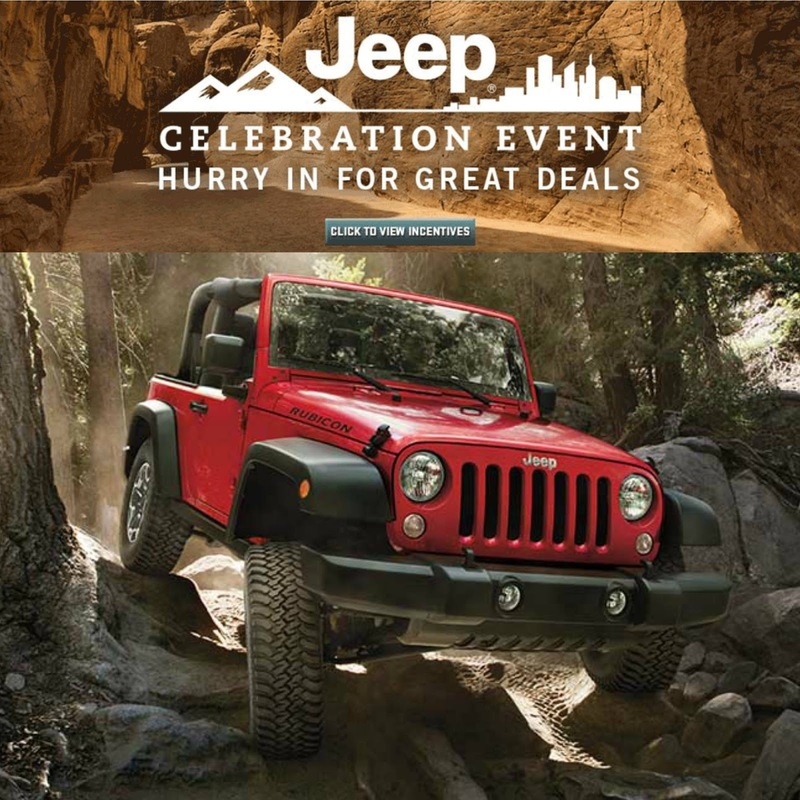 This month Jeep is celebrating all things Jeep with the Jeep Celebration Event! This month stop by Larry H. Miller Colorado Chrysler Jeep for great lease prices on the 2016 Jeep Patriot and the 2016 Jeep Renegade. 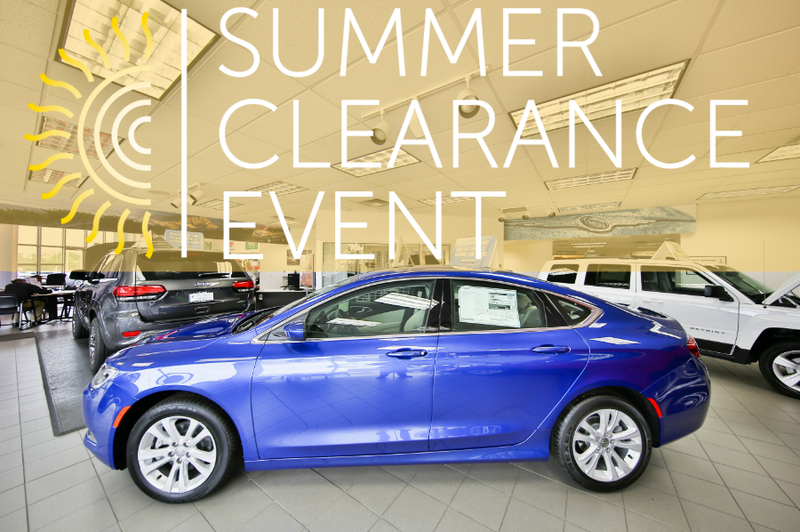 Summer is almost over, but the Summer Clearance Event at Larry H. Miller Colorado Chrysler Jeep is just getting warmed up! Larry H. Miller Dealerships in Colorado is again joining with Denver’s 9NEWS and the Volunteers of America Colorado Branch (VOA) to support the 15th Annual “Stuff for Students” school supply drive. 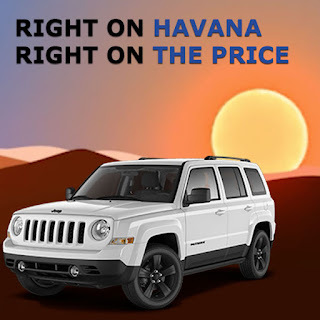 Donations collected will be distributed to more than 15 Colorado school districts based on the percentage of free/reduced lunch students. 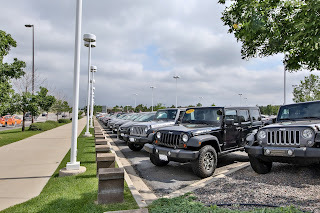 Whether you're looking for a new vehicle or a used vehicle, here at Larry H. Miller Colorado Chrysler Jeep we are here to serve you! 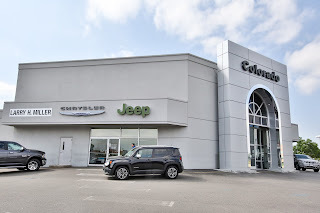 Welcome to Larry H. Miller Colorado Chrysler Jeep, formerly known as Colorado Chrysler Jeep! 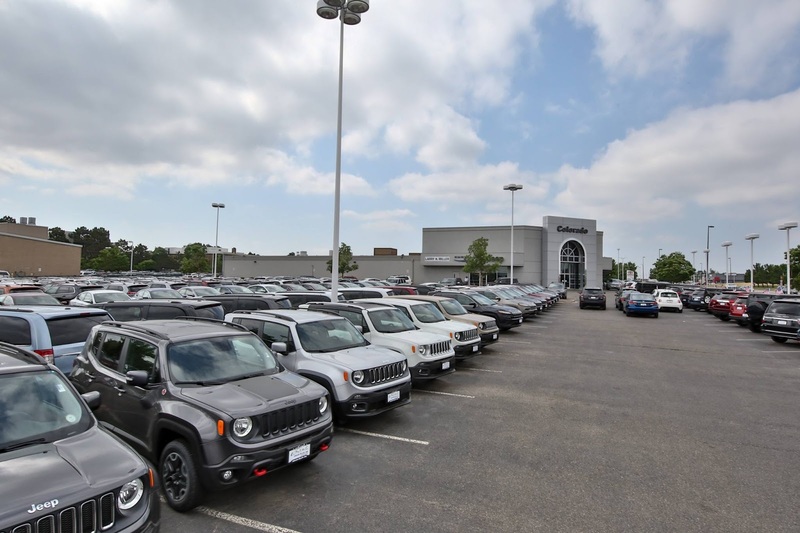 We're under new management and excited to serve this community! Our dealership is located at 350 S Havana St Aurora, CO 80012 and you can reach us at (720) 262-2215! 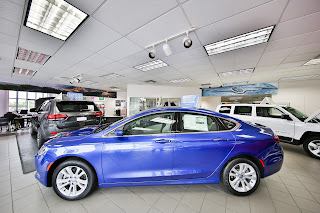 We're open Monday through Saturday from 9am to 9pm to serve you.